Wow! 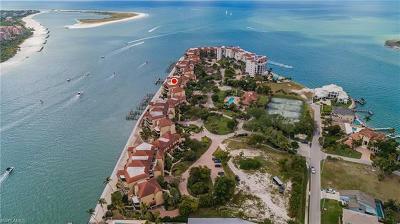 Don't Miss this NAPLES HOT BUY! Sip your morning coffee and enjoy the GREAT VIEWS FROM THIS TOP 3rd FLOOR ELEVATOR ACCESS CONDO! 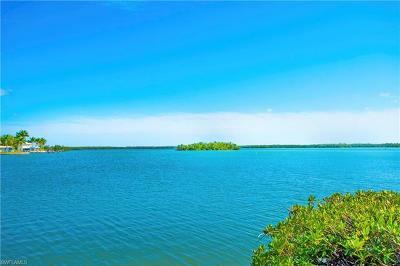 Just move right in this ULTRA CLEAN, 2 Bedroom/2 Bath LAKEFRONT condo with Endless Pine Tree Preserve Views! 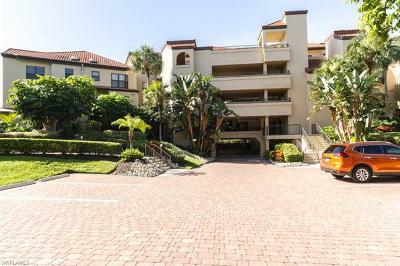 OWNER PRIDE SHOWS in this immaculate condo with NEW Stove, NEW Dishwasher, NEW Garbage Disposal, NEW Microwave, NEW Water heater, NEW Floors in the bedrooms, NEWER 2 Year Old AC also FRESH paint in the bedrooms, baths, and kitchen. Come enjoy the PREMIERE LOCATION on Pine Ridge Rd. and Airport Rd. 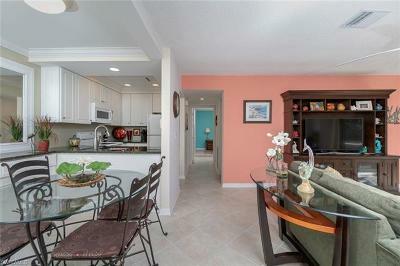 in the heart of Naples with tons of shopping and activities nearby. 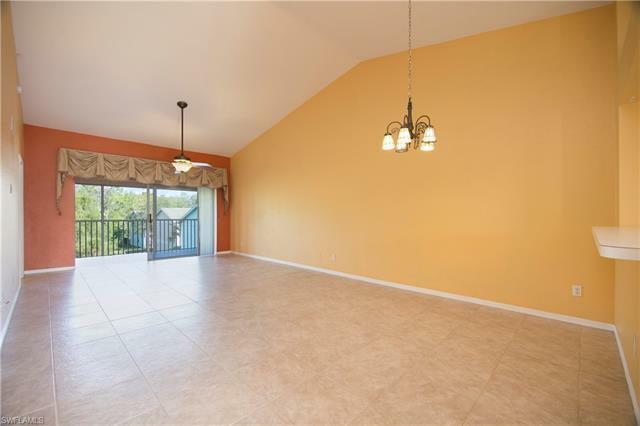 This condo is around the corner from the Community School, Barron Collier High School, and Pine Ridge Middle School. Perfect property for full time residents, seasonal residents, or investors! Call today!